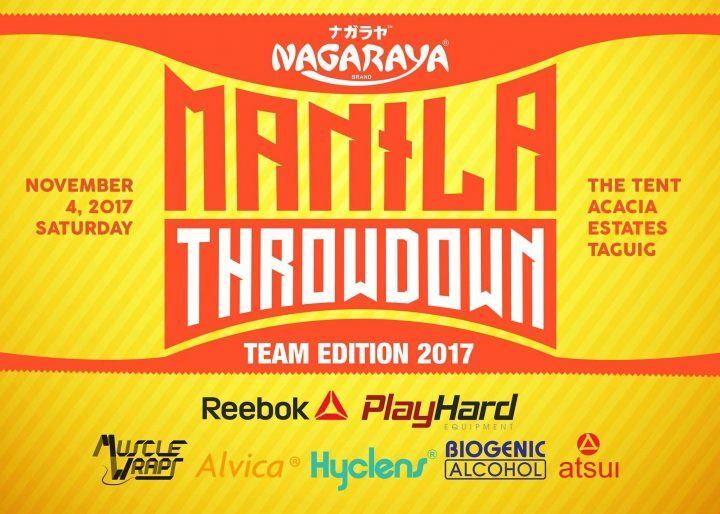 On Saturday, November 4, CrossFit enthusiasts, spectators, and athletes will be gathering to watch and compete in the most awaited competition of the year, Manila Throwdown 2017 Team Edition (MTD), from 8 a.m. to 5 p.m. at The Tent, Acacia Estates, Taguig City. 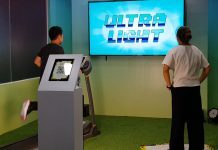 Manila Throwdown is a sport event that tests the overall fitness abilities of qualified participants who are set to compete against provincial and foreign athletes from neighboring Asian Countries. This year marks the 7th Manila Throwdown event, with two events each year, Individual Edition in April and the upcoming Team Edition on November 4. In the Team Edition, athletes get to compete with their choice of teammates against different CrossFit gyms or boxes. 255 qualified athletes from 70 teams were selected during the online qualifiers last August to September 2017 and are set to compete in the Finals. The CrossFit community keeps growing and growing each year, producing better and more well-rounded athletes” said Kristella Gutierrez, Event Director for MTD. “And the Manila Throwdown is a tournament where they get to compete with other athletes, here and abroad. They have fun winning, competing and they also get reassess their skills. Overall, it’s a community gathering where they see their coach and friends compete, where they can eat, shop.” Gutierrez also said that she believes that this event is contributing to the growth and the development of this community. The public is invited to watch and support their favorite athletes hailing from neighboring Asian countries such as Guam, Hong Kong, Kota Kinabalu and different provinces in the Philippines spanning across Metro Manila, Cebu, Davao, Baguio, Pampanga, Bacolod, Iloilo, and Madayaw among others. Non-CrossFit members are also welcome to enjoy and learn more about CrossFit. Guests will have the opportunity to attend the event, meet other CrossFit enthusiasts, win prizes, shop, eat and many more. 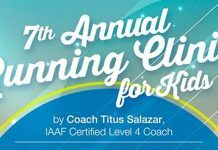 Participating athletes will get to enjoy products, prizes, loot bags, and giveaways provided by participating sponsors. Sponsors include Nagaraya as the title sponsor, MuscleWraps, Core Dynamics, Rocktape, Suncoast, Tanduay Athletics, Downtown & Halsted, Muscular Active, and Cocoline Naturals as the major sponsors.